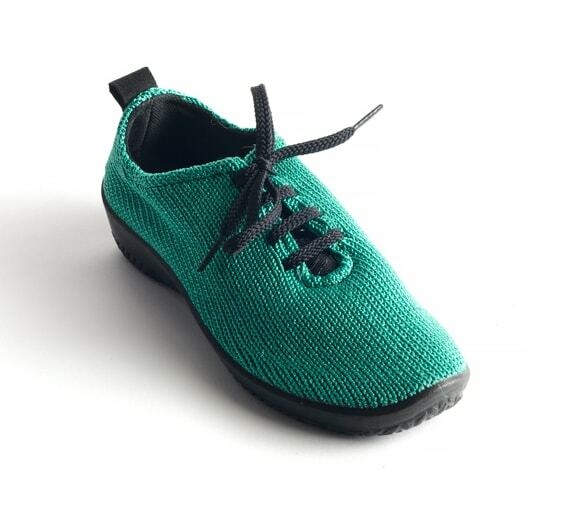 The Light's upper features our signature techno elastic knit technology. 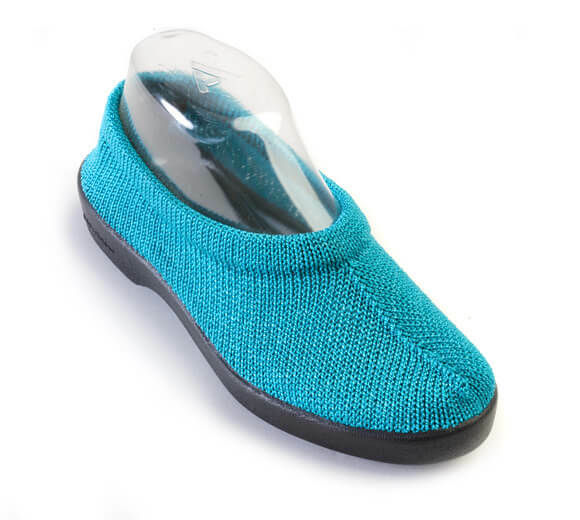 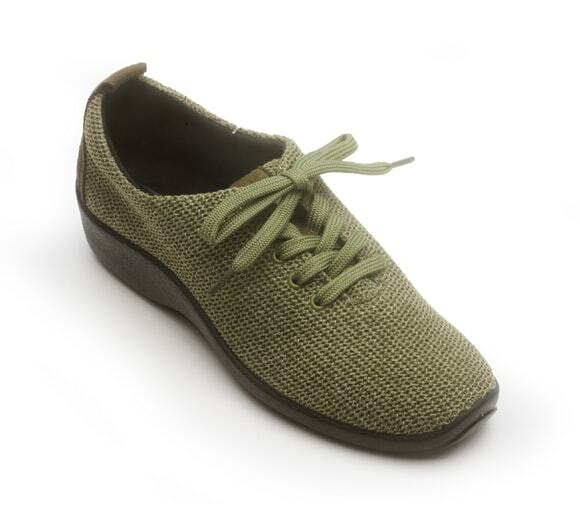 This technique uses special knitted nylon fibers that provide a controlled freedom of your foot shape and will not pinch or bind. 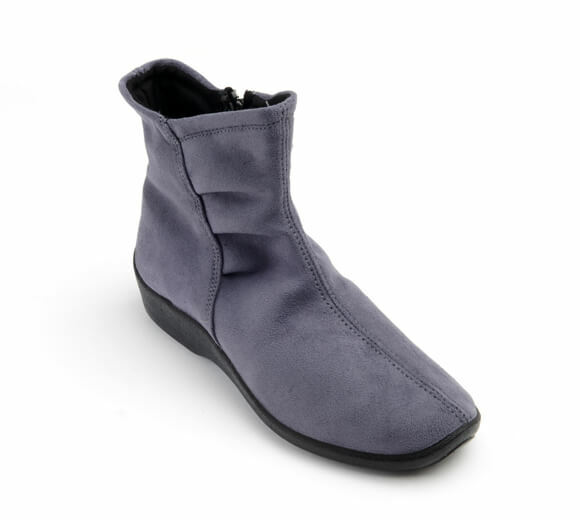 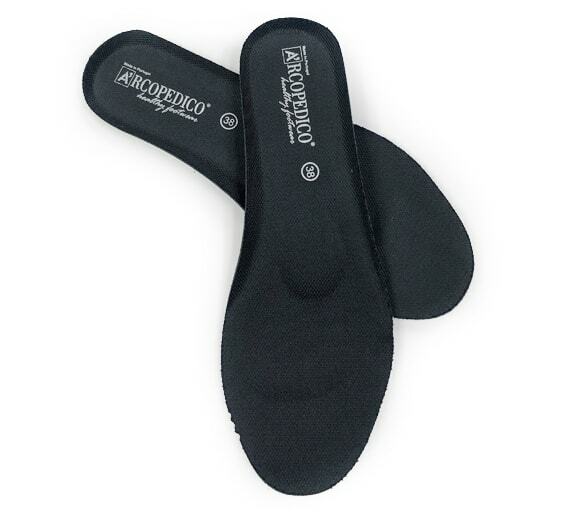 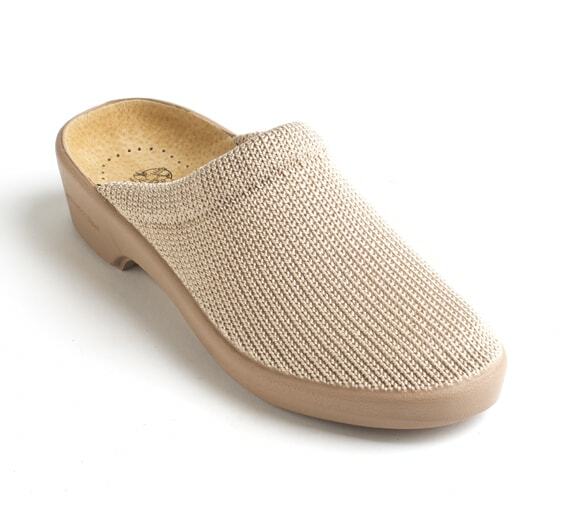 The classic slip-on design with a flexible barely-there feel is atop a dual arch supportive sole ideal for feet that are swollen or even recovering from foot surgery.